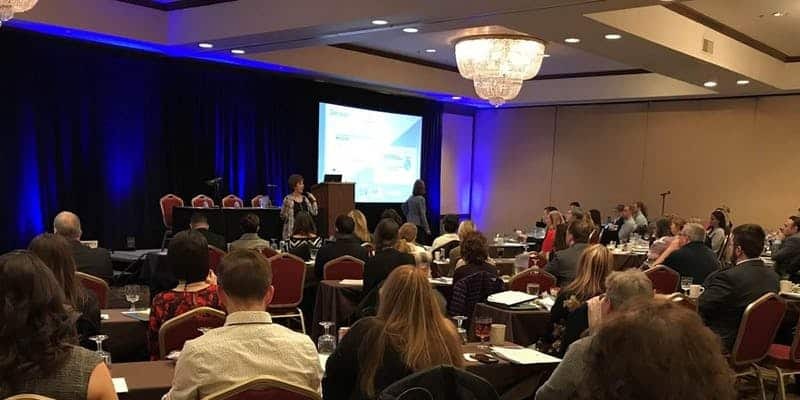 For more than 25 years, market research professionals from all around the region have come to Northeast Ohio for a full-day conference covering the latest developments and best practices in the market research field, and this year will be no different. Join a dedicated group of research professionals and leading experts in the industry on Thursday, April 11, to talk strategy, tools, news and more at the DoubleTree Hotel Cleveland South in Independence. Bolster your knowledge and network with your peers. Check out the lineup below and register now! *Early registration ends Friday, March 29, 2019, at 5 p.m. 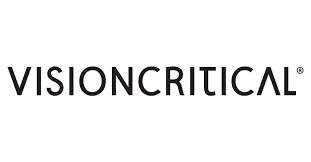 Cancellation Policy: 100% of fee less $50.00 until Friday, April 5, 2019 at 5:00 p.m. No refunds after that date. Additional Information: contact Mary Hurley at mbsh@aol.com, or (216) 371-4410.